Work Flow from Enquiry to Delivery. HOME > Work Flow from Enquiry to Delivery. In SHINE, we provide one stop service from receiving order to delivery, which means less costly but more speedy, rather than having the same things done by different enterprises at each stages. After we receive telephone call, fax or email from customers, our staff in charge will contact them for details. Planning & Development stage :Proposals to meet customer's needs with cooperation of both domestic and overseas. This stage is the first step for developing new product. We convene meetings for ideas using our internal know-how, conduct technical experiment and cooperate with the brains both from domestic and overseas to crystallize the ideas. Design Stage :Design to be under deep consideration to cost and quality. At this stage, we design the product according to the specifications determined at Planning & Development stage and then transfer the idea into product while taking into account the cost and quality. 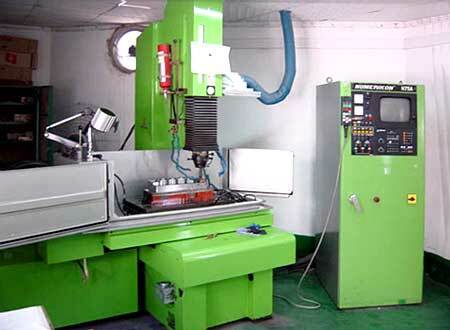 Mould Production Stage :Choose vender depend on the contents of the product by considering the balance between cost and quality. At this stage, we collaborate with mould making company of both domestic and overseas to make mould according to the drawings determined at Design Stage. 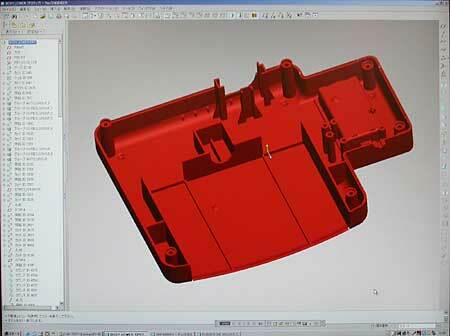 The efficient and precise mould making can result in shortening production lead -time. Production Stage :Endeavor to develop a system based on Q.C.D. to produce goods at 0% defective rate. Quality Control and Delivery Stage :Final inspection without compromise. 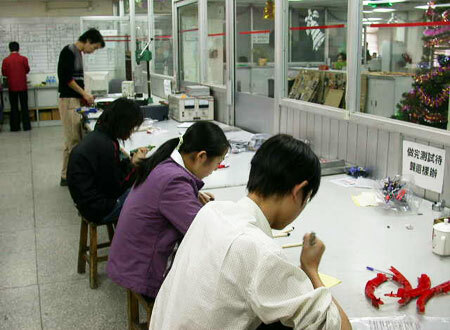 At this stage, our quality control staff inspects the manufactured products carefully at the aim of 0% defective rate. Import and Delivery stage :Careful consideration and service until delivery to customers' hands. It has become possible now to produce goods more efficiently by benefiting from overseas production. 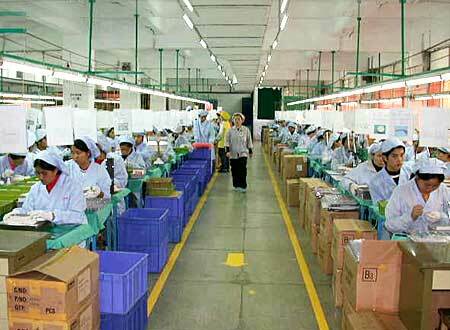 We provide meticulous service and pay careful attention until the goods physically reach customers' hands.